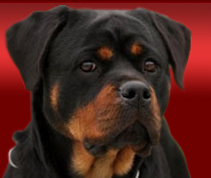 Welcome to the Internet home of Vom Bullenfeld Rottweilers,German Rottweiler breeder with Rottweiler puppies for sale in Missouri. 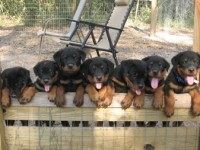 We are Vladimir, Aleks, and Slobodan Petrovic. 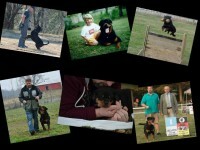 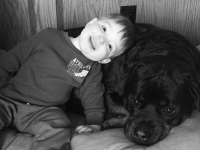 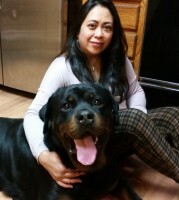 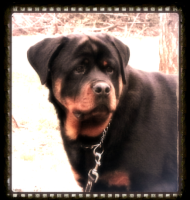 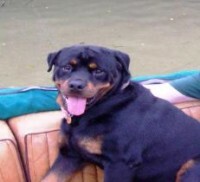 I am the advisor to my sons who are the handlers and breeders of ourGerman Rottweilers. 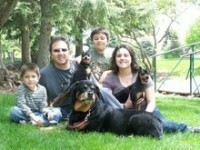 I am a veterinarian by profession and have loved dogs since my childhood. 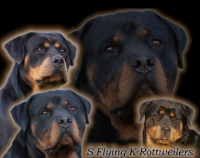 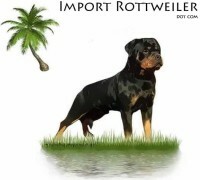 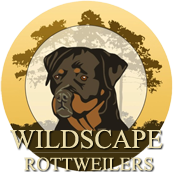 I started getting involved withGerman Rottweilers in the early 1970s in Europe and have passed on my knowledge of the breed to my sons. 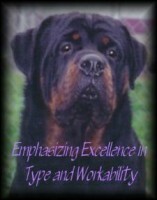 I have always focused on STRICT German bloodlines in our breeding program and only the best that Germany has to offer.